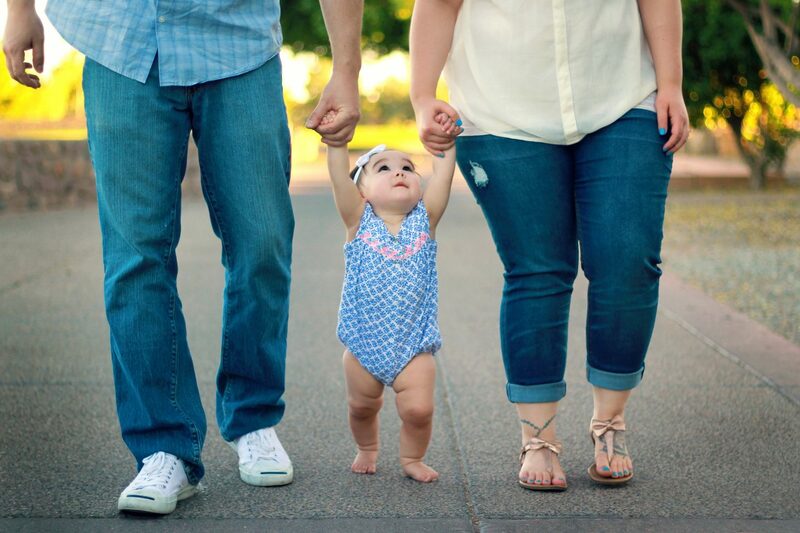 Join us at Parents Circle: Top 3 Questions Parents Ask, where we will be exploring some of the toughest questions in parenthood. This parenting session is organised in collaboration with HarbourFront Workplace Fellowship and aims to gather Christian working parents and seed the vision of building a parent community in their workplace to minister to fellow working parents. At this event, Focus on the Family Singapore CEO, Joanna Koh-Hoe, will be sharing her insights on parenting. Joanna is an inspiring leader and passionate family-life advocate. An approved WorkPro Work-Life Grant Consultant and Trainer with the Ministry of Manpower, she has appeared on media interviews and regularly speaks to both small and large audiences, ranging from children and teens, to young adults and parents. Focus on the Family Singapore is a local charity, with Institution of a Public Character status, dedicated to helping families thrive by being a voice for families. Focus partners individuals and organisations to nurture families at different life stages through transformational family life education, trusted resources, content placements and counselling.